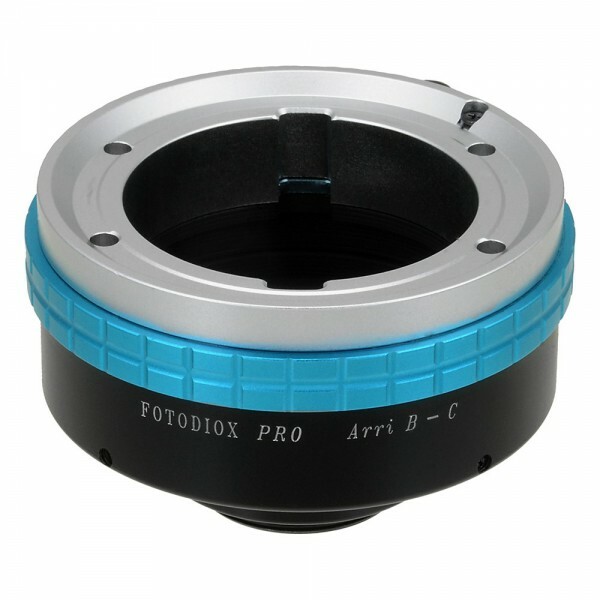 Produktinformationen "Fotodiox Adapter Arri B Lens to C-Mount"
This adapter gives you the ability to use your irreplaceable prime lens with your new camera and saves you the cost of purchasing new lenses. 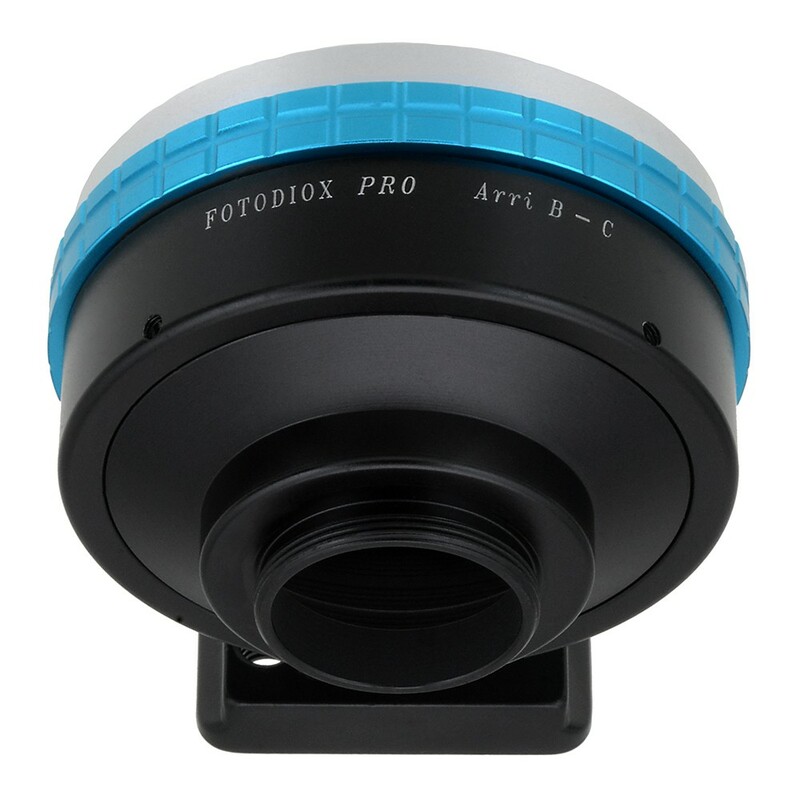 Fotodiox 'Pro' Series adapters are made with precision and pristine award standards to insure the perfect fit for your camera and lens and to endure professional use. The unique styling maintains/enhances professional appearance. 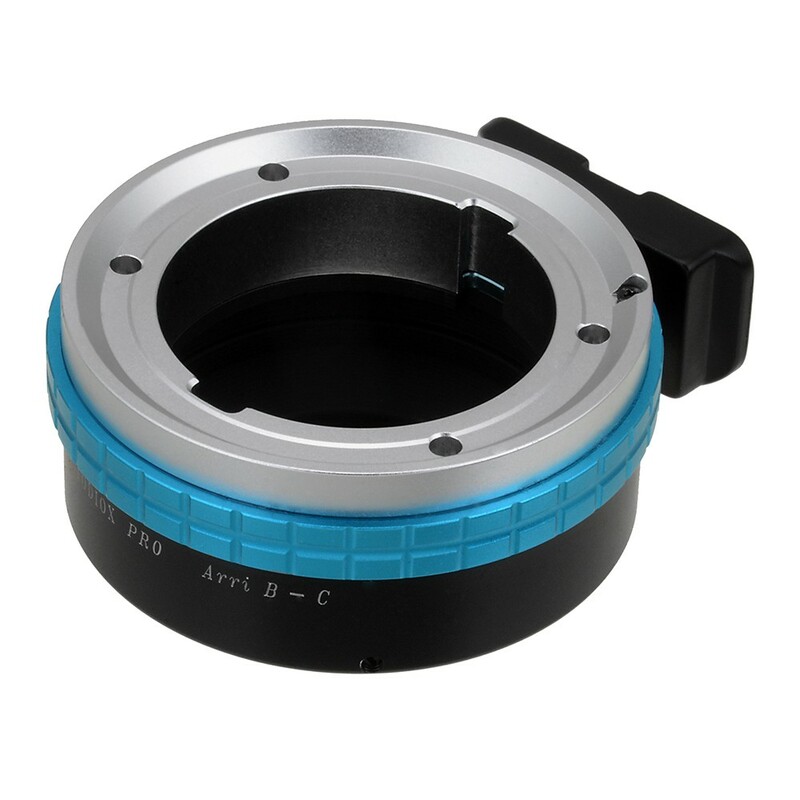 This adapter allows Arri Bayonet (ArriB) Mount lenses to fit on C-Mount (1" screw mount) Cine & CCTV cameras along with some microscope phototubes. 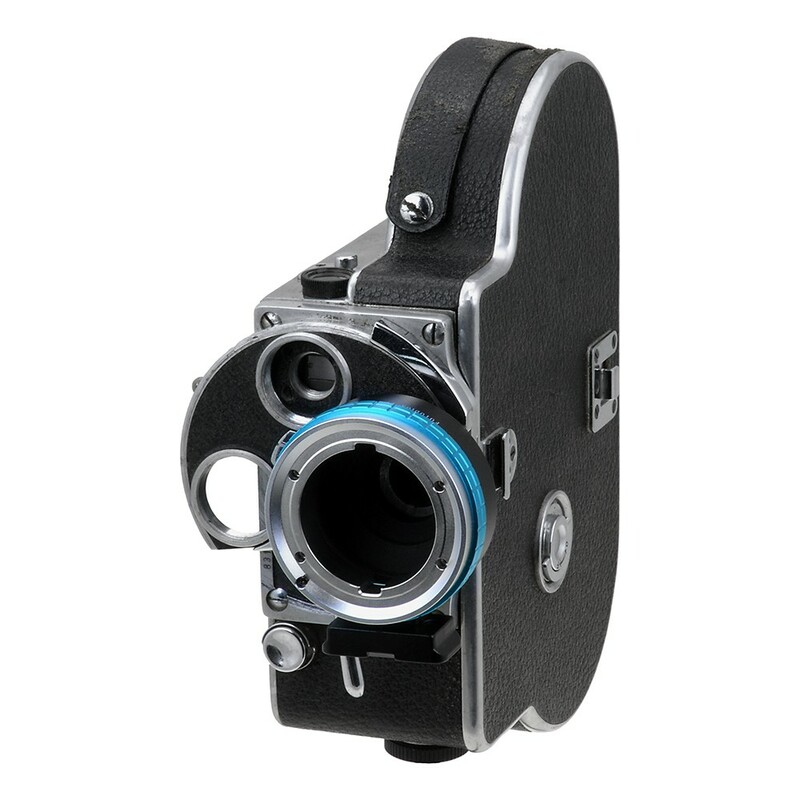 Weiterführende Links zu "Fotodiox Adapter Arri B Lens to C-Mount"
Kundenbewertungen für "Fotodiox Adapter Arri B Lens to C-Mount"